We're going to a Halloween "Gaud" at the seminary tonight, and it should be fun! 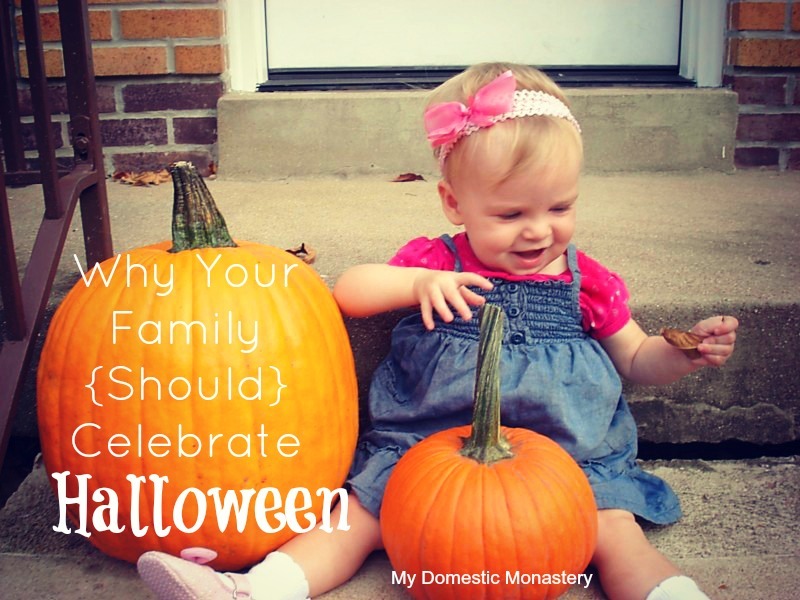 What does your family do to celebrate this time of year? A friend recently shared this and I've enjoyed it. It's a nice little coloring page booklet that explains the connection between Halloween and Christianity.